We designed a highly dynamic presentation that immediately engages staff by establishing a connection between company values and how employees make them a reality. Four Seasons Health Care pride themselves in delivering special resident experiences fuelled by the strength and effectiveness of their values: Respectful, Trusted, Caring, Making a difference. 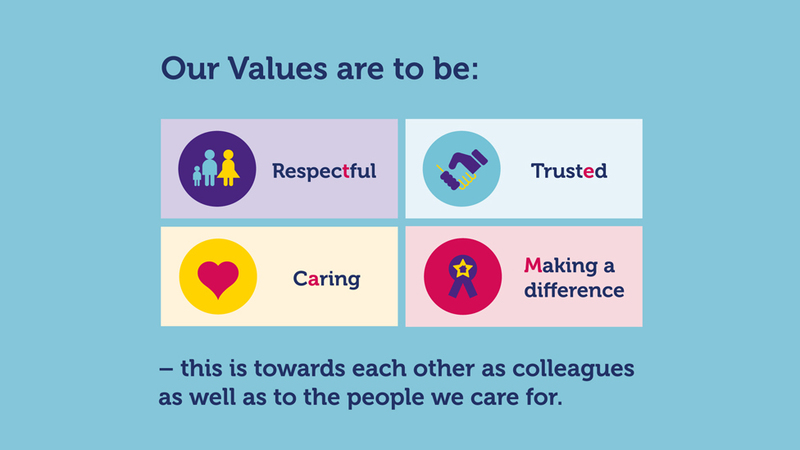 These values guide the actions and choices of every Four Seasons Care Homes employee every day. 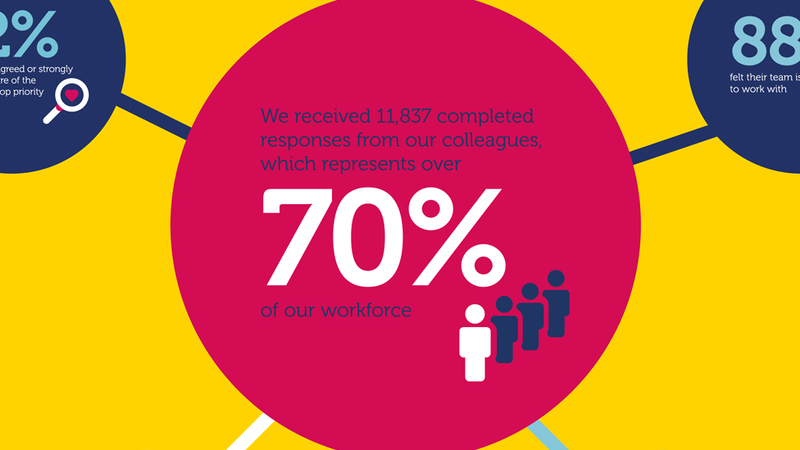 In an effort to continually evaluate and adapt internal practices and foster employee satisfaction and engagement, our client had carried out an internal staff survey: ‘Our Voices Make a Difference’. Four Seasons Health Care asked us to produce a presentation to help them share the results – and overall success – of the survey. Prezi was the chosen format as, compared to more traditional presentations, this dynamic format encourages engagement, aids quicker understanding and results in much deeper content retention. We delivered a visually engaging Prezi presentation design that successfully condenses a large amount of statistical data, making it easy to digest and act on. 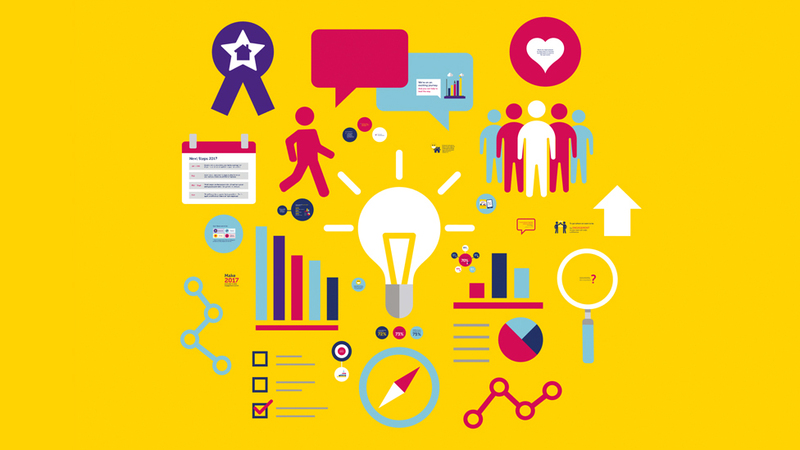 We created infographic-style illustrations to inject energy and fun and contribute to quicker processing of the information. 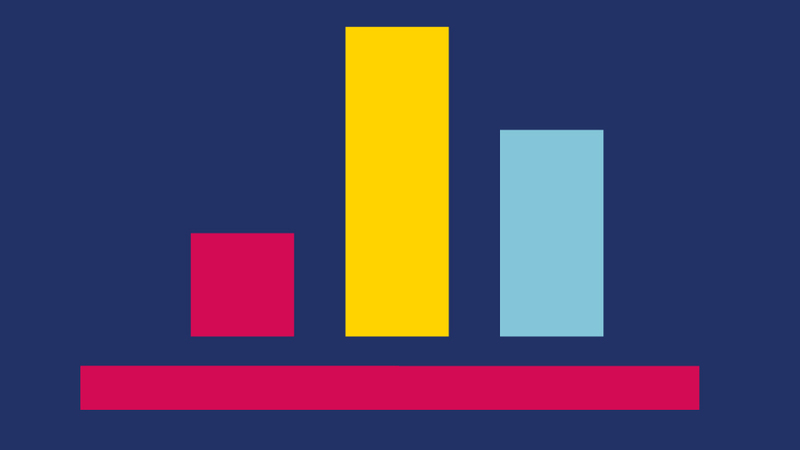 Use of the Four Seasons Health Care brand colours throughout the Prezi presentation immediately help establish a connection between message and target audience, whilst also helping structure information. The Prezi presentation, which can be easily edited by our client, is available to download internally, helping maximise the survey effectiveness and learnings gained from it. The upbeat music* track we chose perfectly evokes the spirit and aim of the survey: energising, upbeat, and positive about the future. 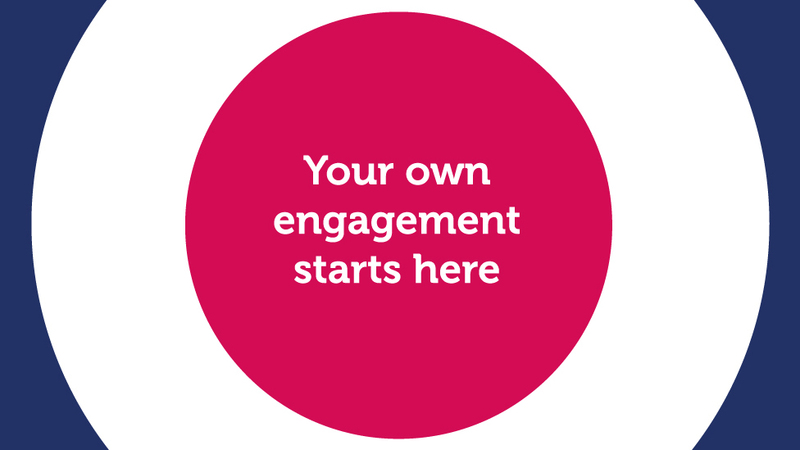 To instil a sense of unity, we successfully developed an employee engagement campaign that encouraged global teams to work together towards a common goal.